How Can I Go 4Excellence In Dentistry? Where is 4Excellence In Dentistry in Levittown on the Map? 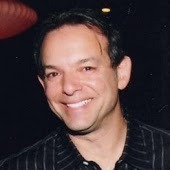 Dr. Riciutti has been my dentist for well over 15 years. He and his team have seen me through many dental emergencies and procedures. He has always patiently explained treatment options, shown extensive knowledge of the latest advances in dentistry, and made me feel confident and informed before proceeding with the next step. His office is immaculate, all the staff is compassionate and well trained. I now live quite a distance from his office. I find the trip is worth the peace of mind I have, knowing I am in the best place for my dental needs. Ms Kathleen my hygenist is awesome. She makes me feel comfortable considering that i hate going to the dentist. thank you all for dealing with me when im there. 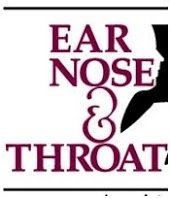 As a long time client of 4Excellence in Dentistry I cannot say enough about this practice. I have always been impressed with the quality of work I receive from both the Dentists and the Hygienists and the staff is amazing. Patti and Diane in the front office always make you feel welcome and are helpful and accommodating. 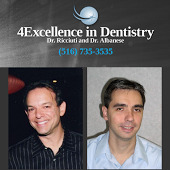 4Excellence in Dentistry makes you WANT to go to the dentist and makes it a pleasant experience. I have been having my dental work done here since 1986 (almost 30 years!) and I have never had a problem of any kind with the services they provide. Top of the line in every department! Despite living over 700 miles away from Dr. Ricciuti's office, I choose this practice as my only dental care providers\. Not only is the office professional, clean and current as far as innovative procedures are concerned, but they treat you as if you were family. I can always count on someone to call to check and see how I am feeling after having extensive work done. The front office staff is amazing!